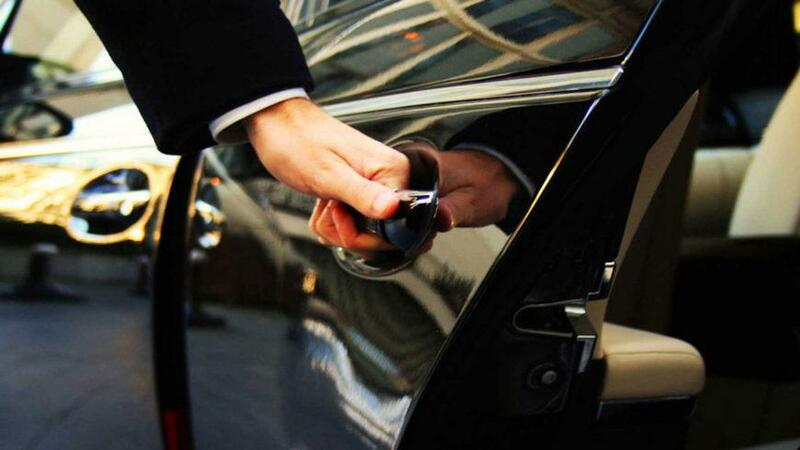 You’ve come to the right place for a safe and relaxing Auckland Shuttle Bus, Taxi or Hire Car service. Are you frustrated by being unable to properly communicate with your taxi, or private hire car driver? Do you get annoyed when your clearly communicated instructions are ignored, or forgotten? Unfortunately, this is an all too common experience in Auckland’s deregulated taxi cab and private hire car industry. Maybe it was that they didn’t listen. That they had something big going on in their life, and they just weren’t able to listen. Maybe they have never bothered to learn to speak proper English. It could be something entirely unrelated. But the result is always the same. You don’t feel safe, and wish you had not opted for the cheapest fare available. When we order a taxi or private hire car, we’re all hoping for a pleasant safe ride to get where we need to go. We want to be able to relax, and know we’re being taken care of. That our driver is careful and safe. We want to get in our taxi or hire car, zone out, and trust they’ll do their thing without us having to direct them. When these things don’t happen, it is no longer possible to enjoy the journey. We are on edge the whole time, wondering what might happen next. We have to remain alert, which robs us of the element of pleasure, and enjoyment, which might otherwise be a part of the experience. If you’ve ever had the pleasure of booking a Auckland Airport Limos airport transfer in Auckland, you know you’re in such good hands. Our drivers are not only, friendly, well-spoken, and intelligent, they have literally decades of experience in the industry. They know the streets and lane-ways of this city like the backs of their hands.